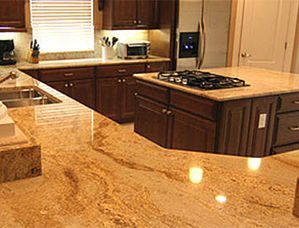 In the granite installation business, there are many suppliers and competitors. A few put the industry into disrepute, a few are good, some are excellent, some poor. We believe our service and product offering is difficult to beat! Most people agree, the following characteristics determine excellence in business. GTA Onyx and Granite inc has been recognized as one of Canada’s leading importers and wholesale distributors in the natural stone industry. Since 2001, we are still continues to build an outstanding reputation for their customer service, fast delivery and exquisite stone slabs.All of our Granite, Marble, Quartzite and Onyx slabs are imported from the greatest quarries in the world including Brazil, Italy, Portugal and India. 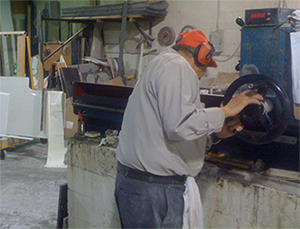 We provide our clientele with hundreds of different slab colors and slab designs so each client’s unique vision are met. 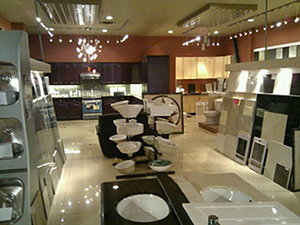 Whether you are transforming your kitchen, bathroom, fireplace or any other residential or commercial space, we have what you’re looking for.